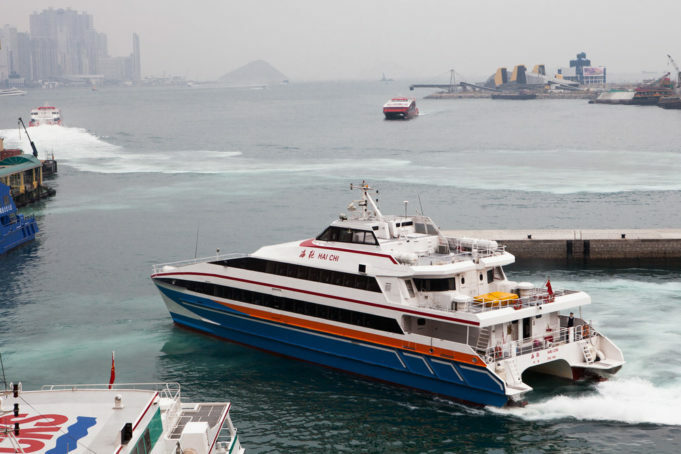 The new fast ferry service operating between two of Thailand’s leading resort market Hua Hin and Pattaya is up and running. Launched last week the route takes just two hours, which is far faster than battling traffic between the popular beach areas. While one ferry has been commissioned, another two are set to be added. Entry point pricing is THB1,250, though until January 15th a free ticket promotion is on offer. The operator of the service is the Royal Passenger Liner company. For those looking at premium seats, business class and VIP areas are available. Reported capacity of the marine craft is 339 passengers. It’s expected the link between the two destinations will boost the fortunes of property developments given broad amenities in both locations such as a wide variety of golf courses, theme parks and retail offerings. Late last year Hua Hin saw the opening of the luxury mall Bluport. According to news in last week’s Nation newspaper the Thai Hotels Association is pushing the government to expand the Hua Hin airport into an international facility. This would require a runway extension. An improvement in airlift would clearly benefit the real estate sector. While over in Pattaya, the large-scale expansion of U-Tapao International Airport was complete last year and is already attracting international traffic from the region with a focus on China. With the Eastern Seaboard property market has been stressed on supply issues, improve access bode well for an uptick in demand. Previous articleAre sea views a price driver for Phuket condominiums?